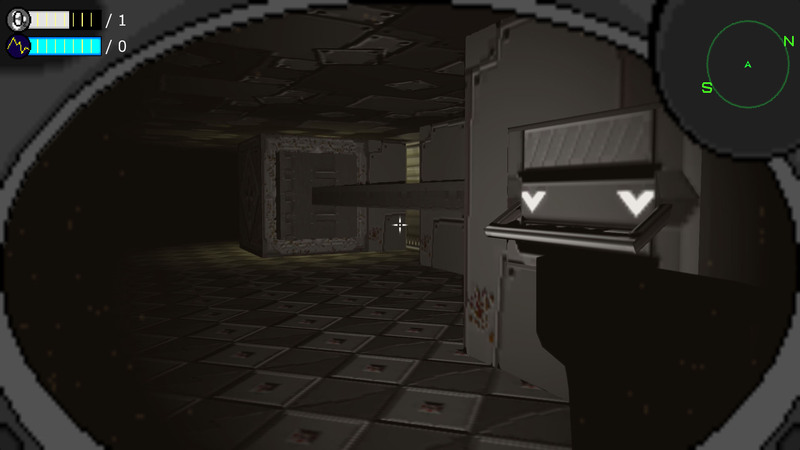 Shodow of Pluto is a Wolfenstien 3D-esque survival suspense game with invisible enemies. 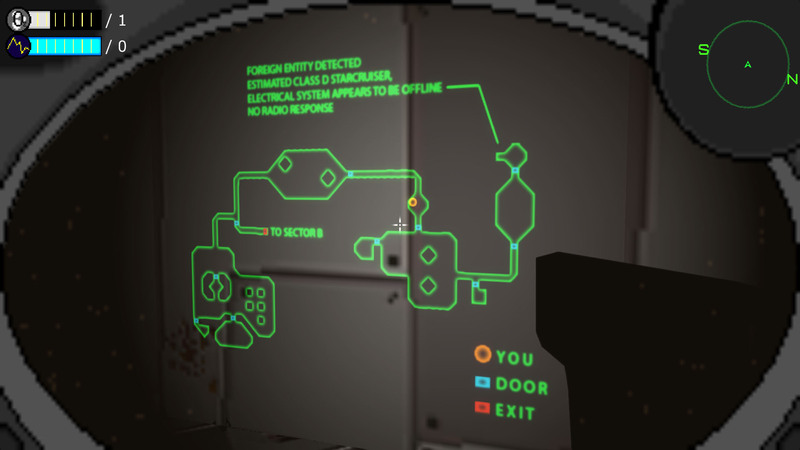 You play as a scavenger who crashed into the abandoned Nox Pluto Space Station. 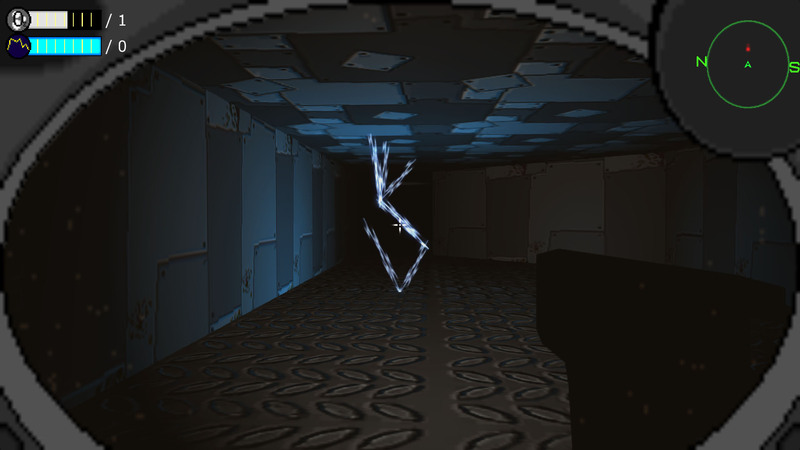 Armed with nothing but an oxygen mask, radar system, and taser, you must navigate the alien-infested vessel to find some means of escape, solving puzzles and evading death all the while.